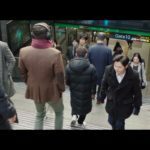 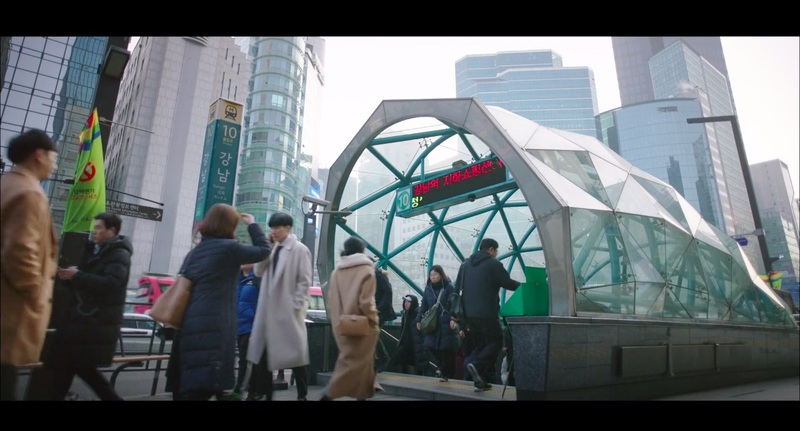 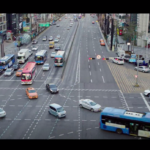 Exit 10 of this station is briefly featured in the opening scenes in episode 1 of Touch Your Heart/Reach of Sincerity (진심이 닿다) (tvN, 2019), and a bird’s eye view of the various exits can also be seen in episode 2. 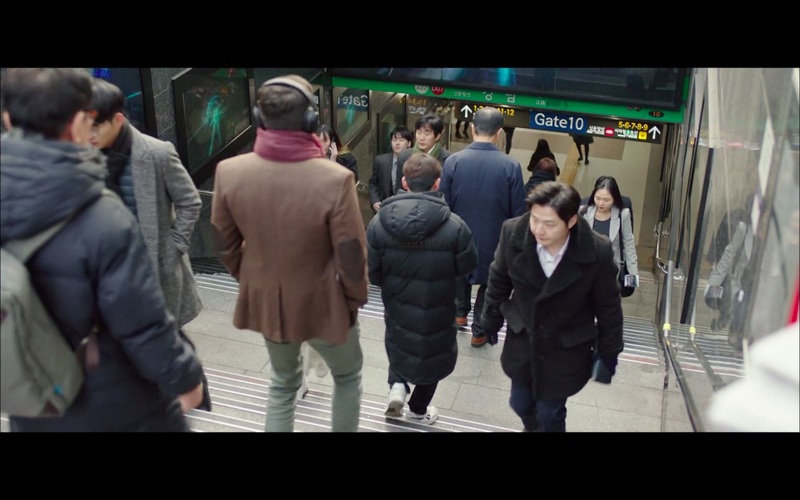 Gangnam Station [강남역], which opened on December 23 1982, is a subway station on Seoul Subway Line 2 and the Sinbundang Line (opened October 28 2011). 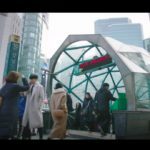 The station is located in Seoul’s neighborhood Yeoksam [Yeoksam-dong/역삼동] in the Gangnam District [Gangnam-gu/강남역] — one of the key gateways to the city’s entertainment and commercial district. 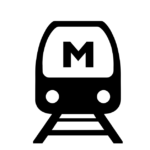 It carries the subway station number 222. 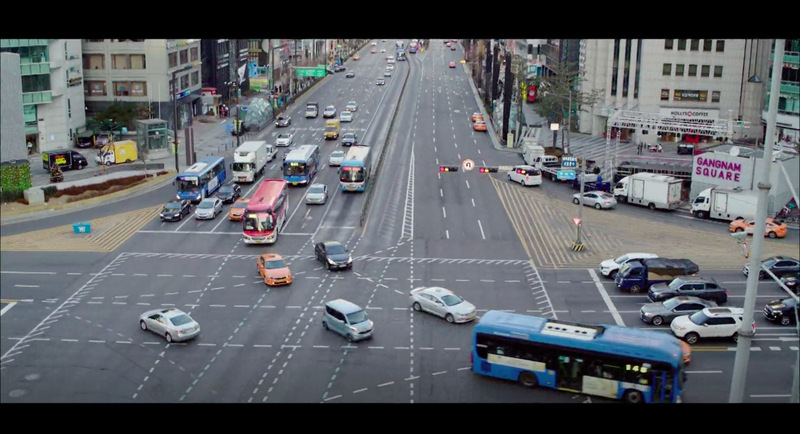 A.Y Lounge Bar [에이와이 라운지] and Mexx — Gangnam Branch [맥쓰 강남역점] are located very close to this station.